Spacious Three BR Apt With Balcony + 4 Payment...! 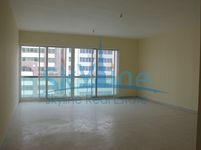 The Grand Spacious Three BR Apt in AUH Corniche..! 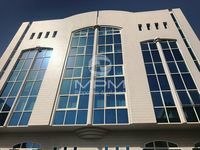 Spacious 2 Master Bed Apartment in khalifa Street. 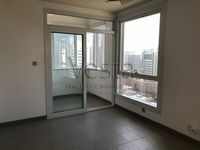 Large and Spacious 4 BR Apartment in AUH Corniche! 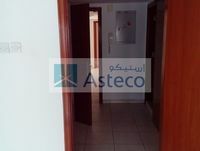 Only AED 63K Two Bedrooms for Rent in Khalifa St.! 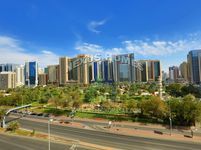 Grand Spacious Four Bedroom Apt in AUH Down Town. !